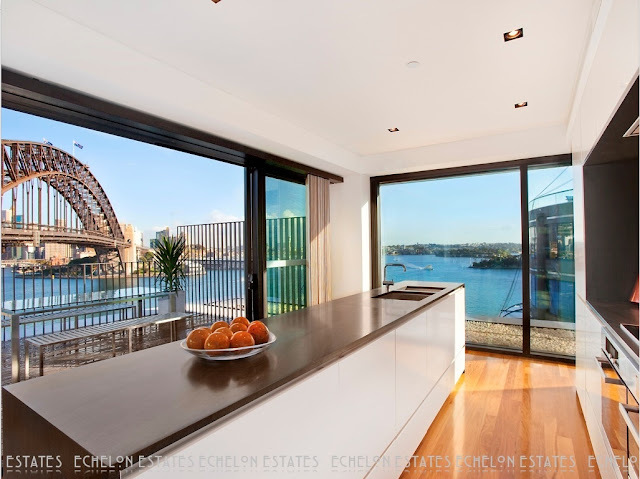 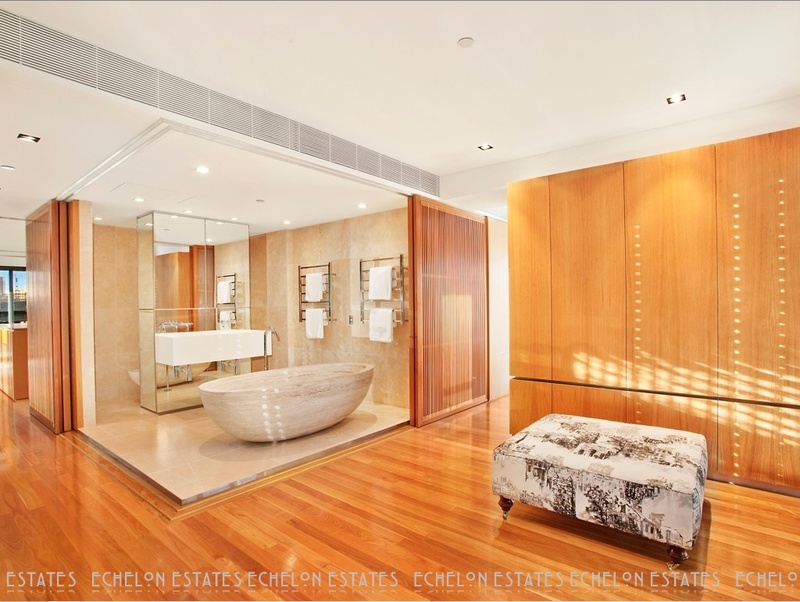 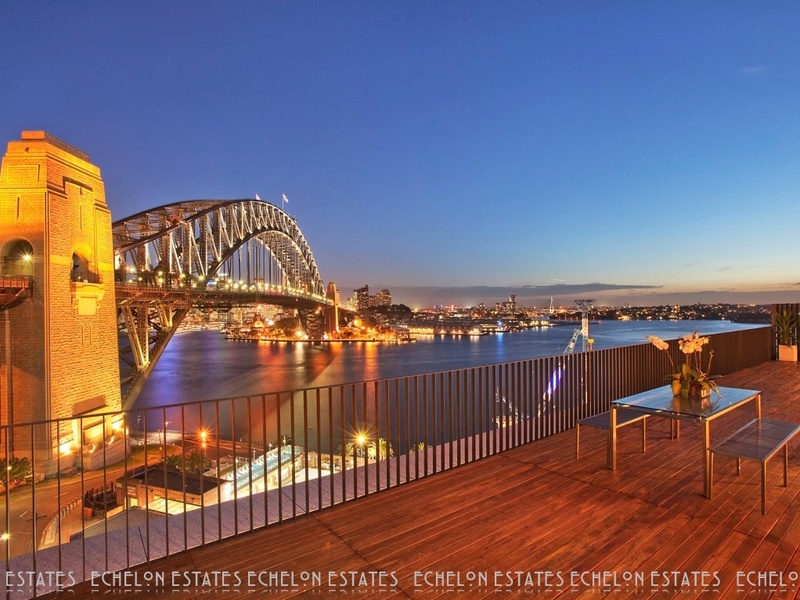 World of Architecture: Sydney Harbour Bridge Penthouse For Sale! 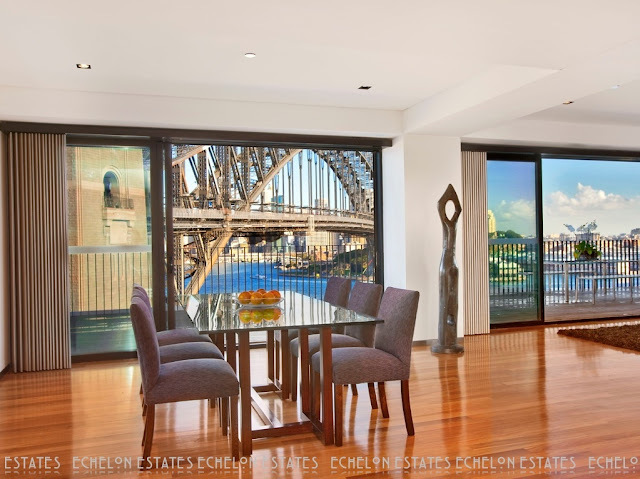 Sydney Harbour Bridge Penthouse For Sale! 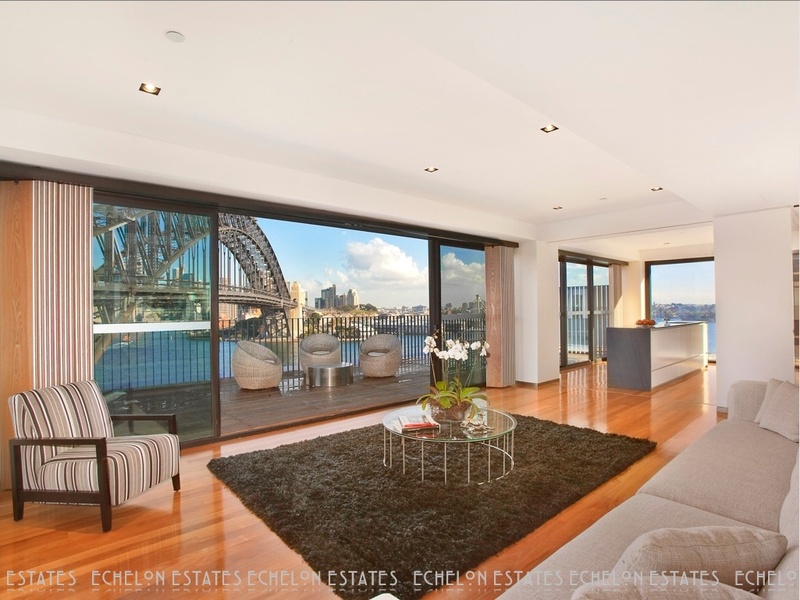 If you're searching for some unique property to live in Australia, this might be just perfect for you. 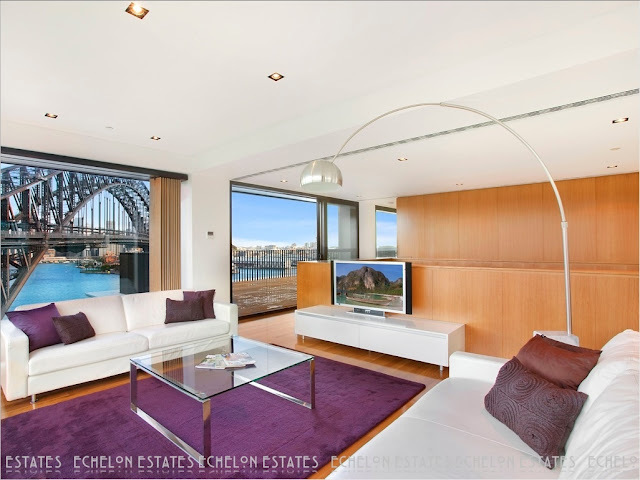 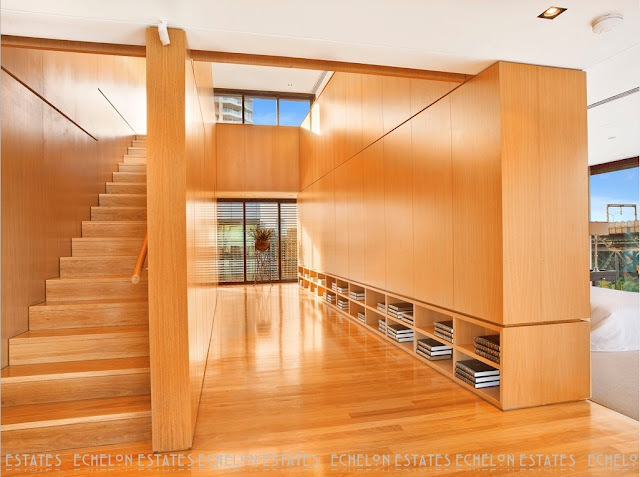 This multi million two story penthouse right next to the Sydney Harbour Bridge is looking for new owner. Sydney is very beautiful and attractive city and if you're wiling to spend $8 million for this penthouse, you could have the best seat for every show going on there. 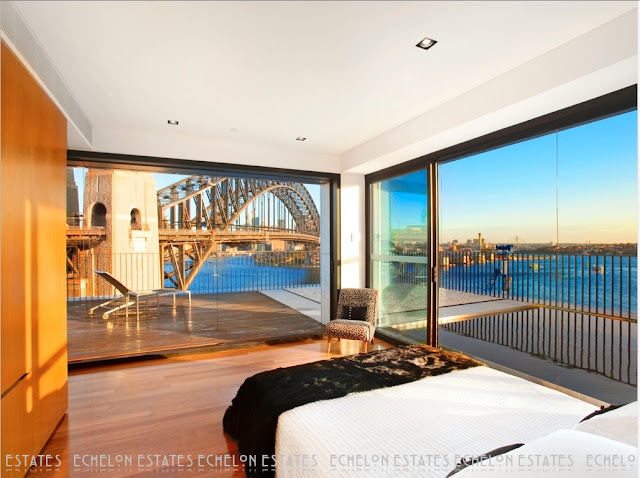 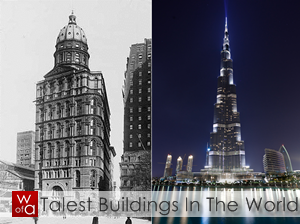 Imagine watching famous New Year's fireworks from your bedroom or large open terrace. 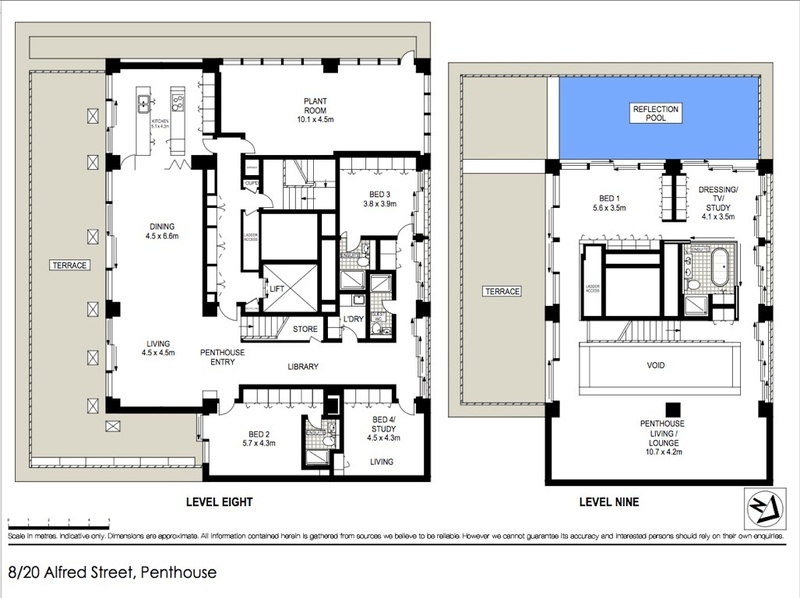 The penthouse is designed by the award wining architect Andrew Cortese. 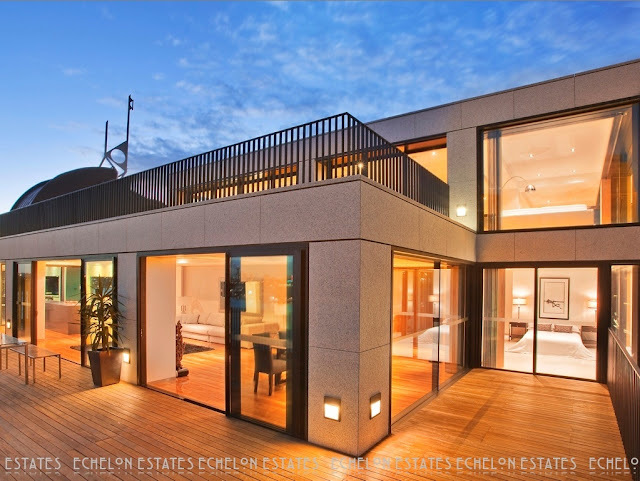 You can also expect some other luxury features like four bedrooms and four bathrooms, private lift, remote controlled blind system, two separated entrances, atrium at the entry and much more. 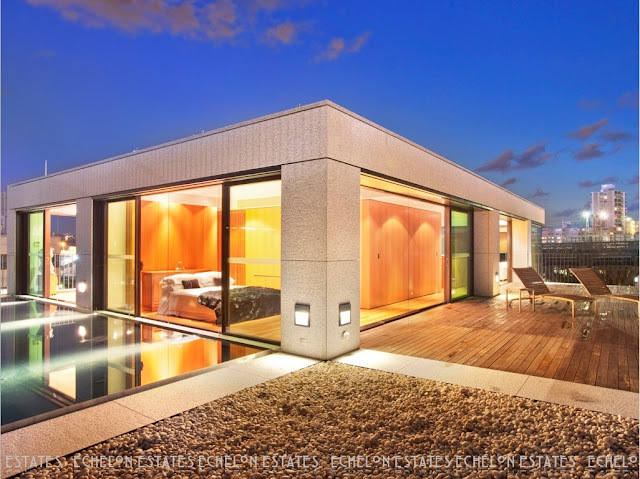 For more info visit original listing on Jameslist.